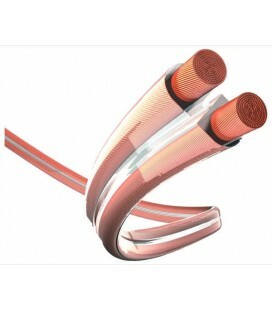 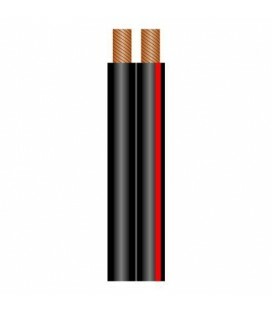 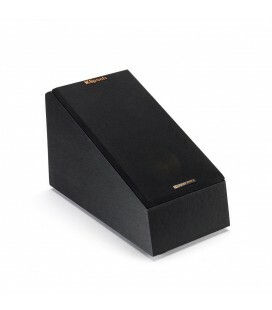 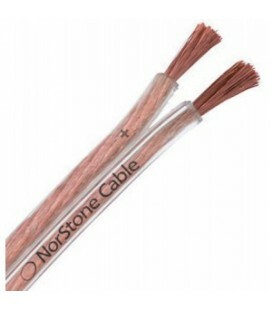 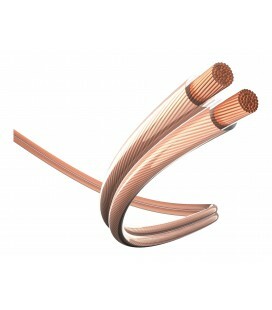 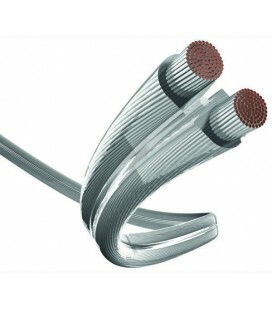 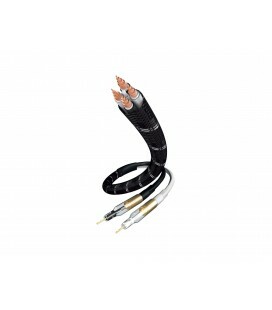 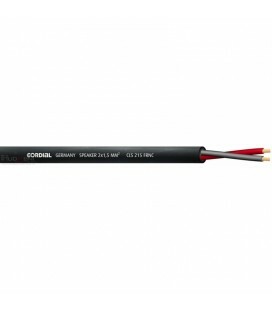 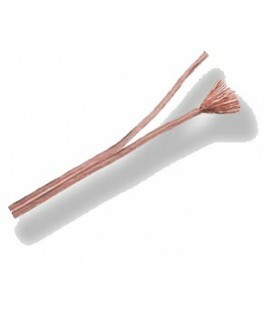 This loudspeaker cable is suitable for amplifier performances of up to around 110 watts of power per amplifier channel. 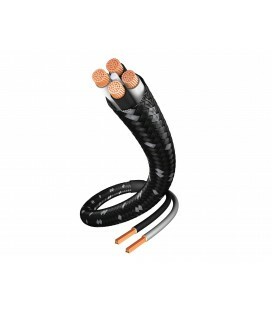 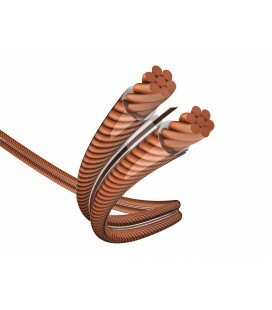 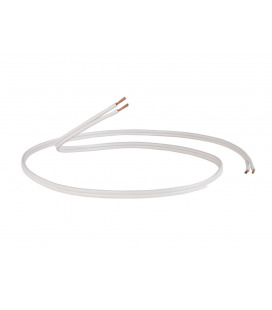 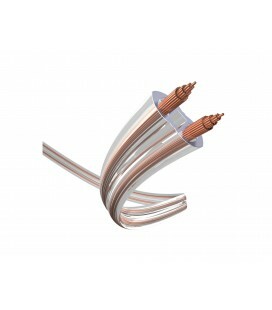 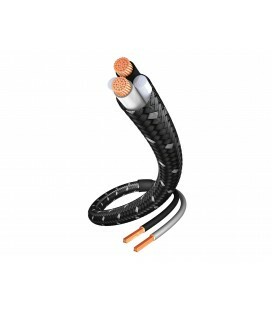 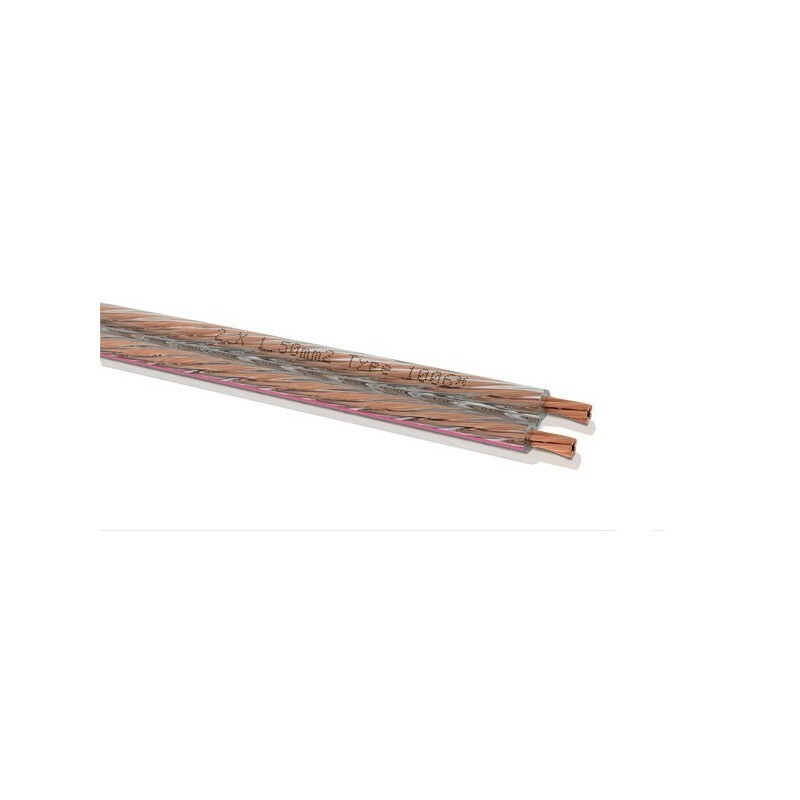 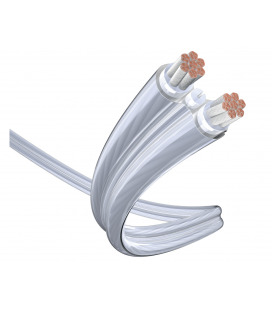 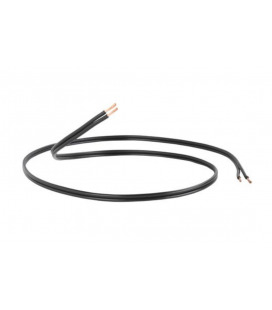 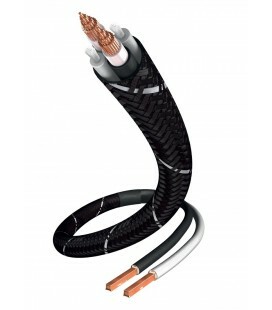 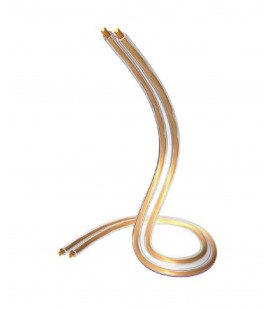 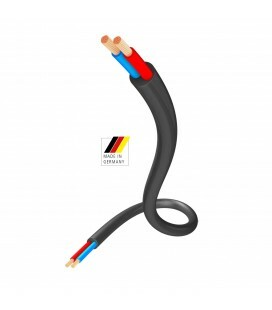 This Oehlbach cable's outer sheath consists of a tough and flexible mix of plastics. 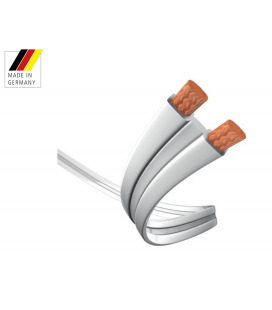 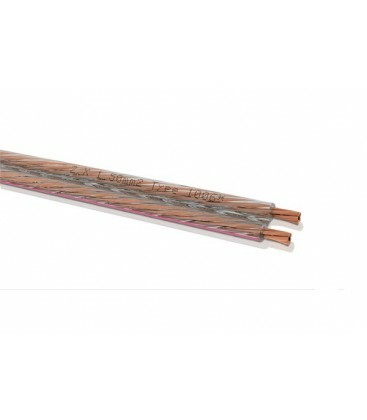 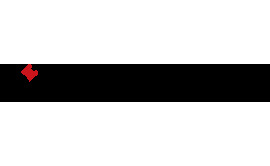 At the same time, the inner conductor is made up of many individual wires that in turn have been twisted together to form bundles and thus produce a cable, which is extremely flexible and thus easy to lay.